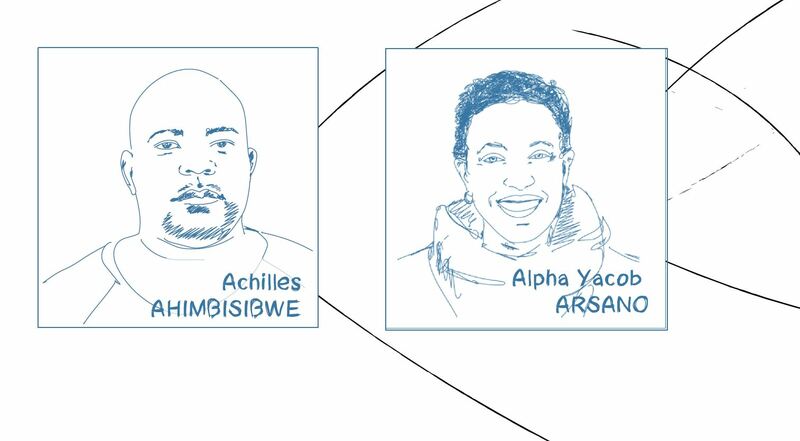 Our former Transsolar Academy fellows Achilles Ahimbisibwe (5th TSA) and Alpha Arsano (1rst TSA) are invited experts in a workshop, that our friend Anna Heringer is moderating. It has the title "From manual to digital and vice versa: Digitalization, labor, and construction" and is one of the workshops held at the 6th International LafargeHolcim Forum titled “Re-materializing Construction” in Cairo | April 4 to 6, 2019. The Forum is dedicated to the topic of “Re-materializing Construction”, and the format of the event is similar to the previous symposiums, including four working streams with mobile workshops. The Academic Committee of the LafargeHolcim Foundation is responsible for content, contributions and the outline of the Forum. Keynote speeches, workshop presentations, topical excursions in the vicinity of Cairo and discussion sessions in plenary or workshop groups will focus on strategies to “re-materialize” construction by reducing consumption throughout the material cycle from extraction to processing, transport, installation, maintenance, and removal – contributing to a leaner industry: one with a smaller ecological footprint and not driven by the long-standing pretense of infinitely available raw materials.